With the success of Ontario’s largest Puck and Ball tournament, CCT Has added a Puck and Beach format to its line up for the summer of 2018. 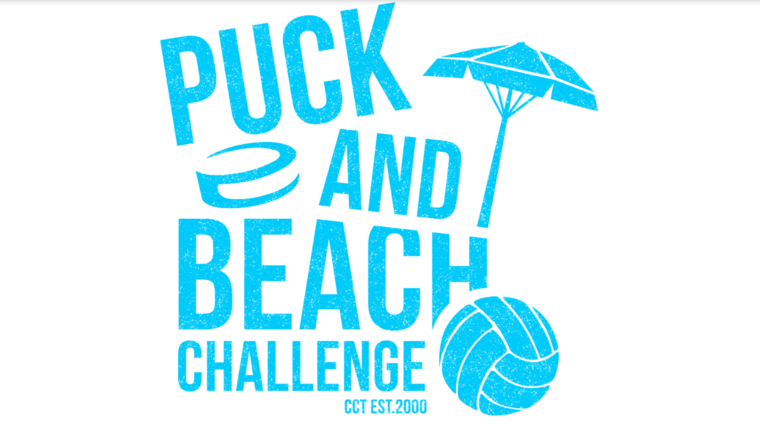 The 2018 Puck and Beach tournament will be a 5 on 5 Hockey / 6s Volleyball tournament held in at Canlan Ice Sports Oshawa. Teams will play 3 games of each sport.